I love Game of Thrones. I was a big fan of the books, and I'm a big fan of the series. 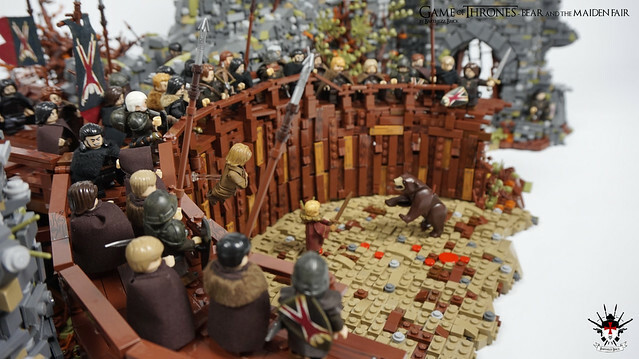 I'm also a big fan of this outstanding recreation of Harrenhal and the pit where Brienne of Tarth fights the bear (I won't tell you how it turns out, we're not about spoilers here). 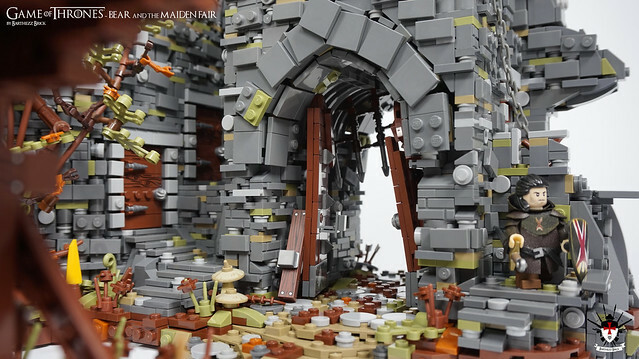 This jaw-dropping MOC consists of over 20,000 bricks and it shows, it's positively loaded with detail and rich texture throughout. 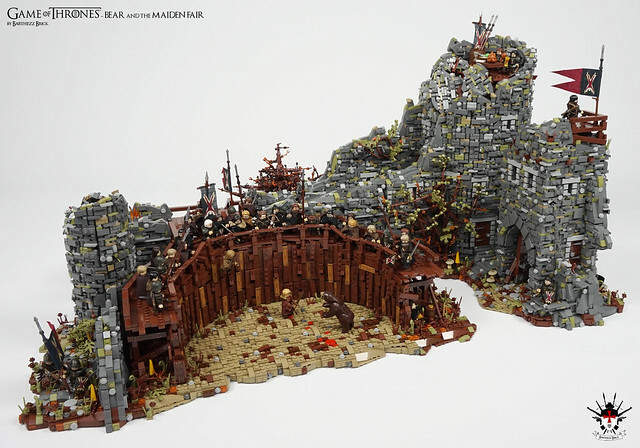 There's tons of pictures if you click through, and believe me, it's worth it.